What can a team of PWOC women around the globe produce in just five days? Submit a Logo design to The Hub. Click here for detailed check list. Don’t let this opportunity to be part of a global movement of God pass by. 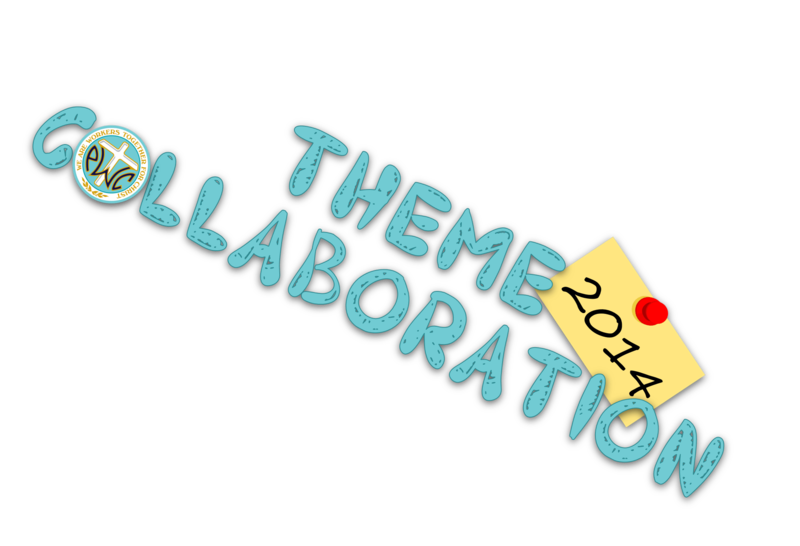 Join the collaboration today; create, design, list, suggest, identify. Click here to post your comments on the Hub Facebook page.